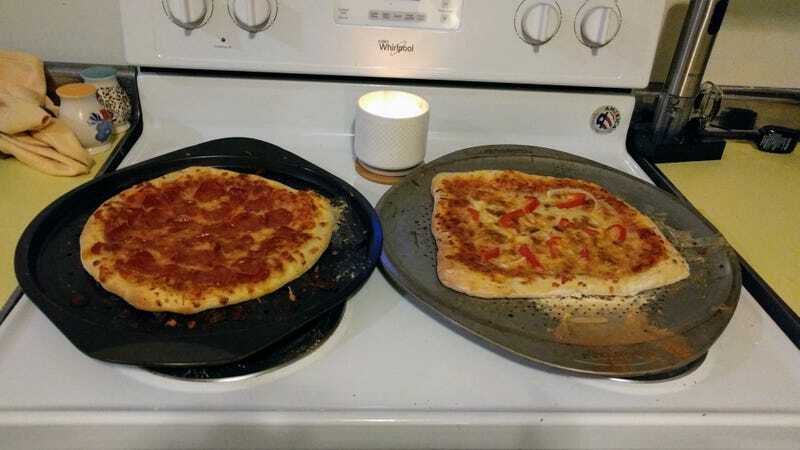 Wasn’t happy with how the last pizzas turned out. The dough didn’t proof properly and they were doughy in the middle. These aren’t perfect, but a significant improvement.